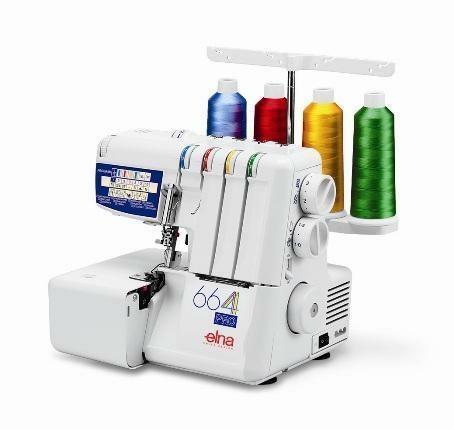 Changing from a 3-thread to a 2-thread application has never been easier! 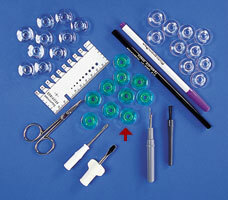 Simply place your finger under the converter and flip it into position. 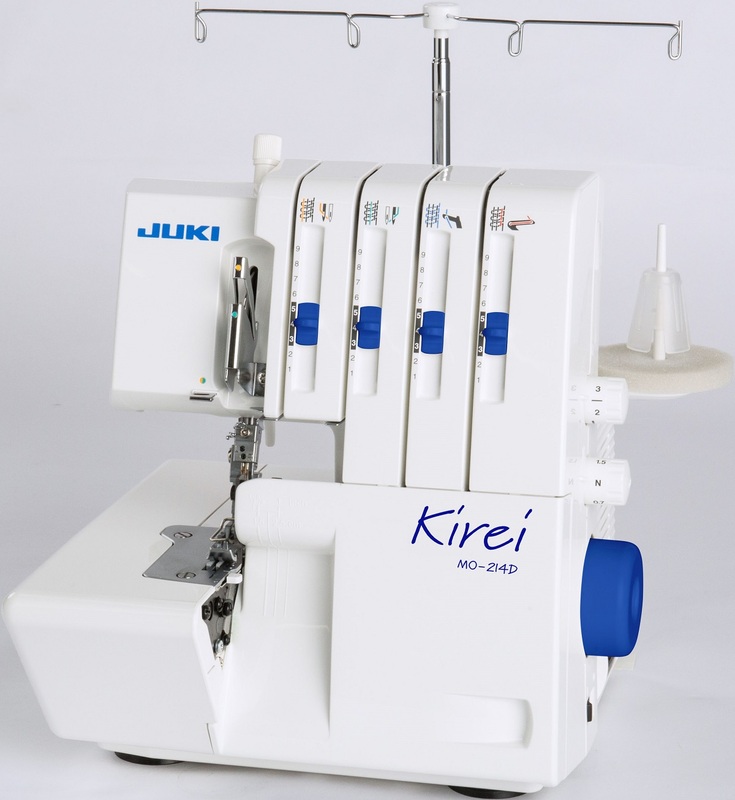 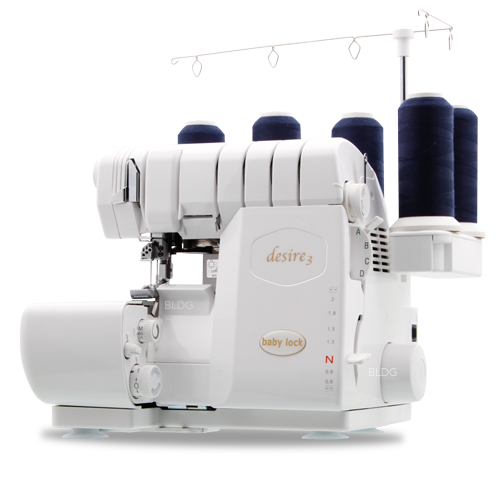 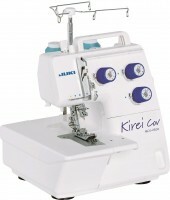 Now, youre ready to sew delicate rolled hems or reduce the bulk in your overlock edge. 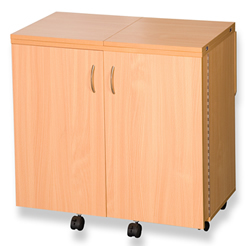 Serge through bigger projects with the wide flat work space. 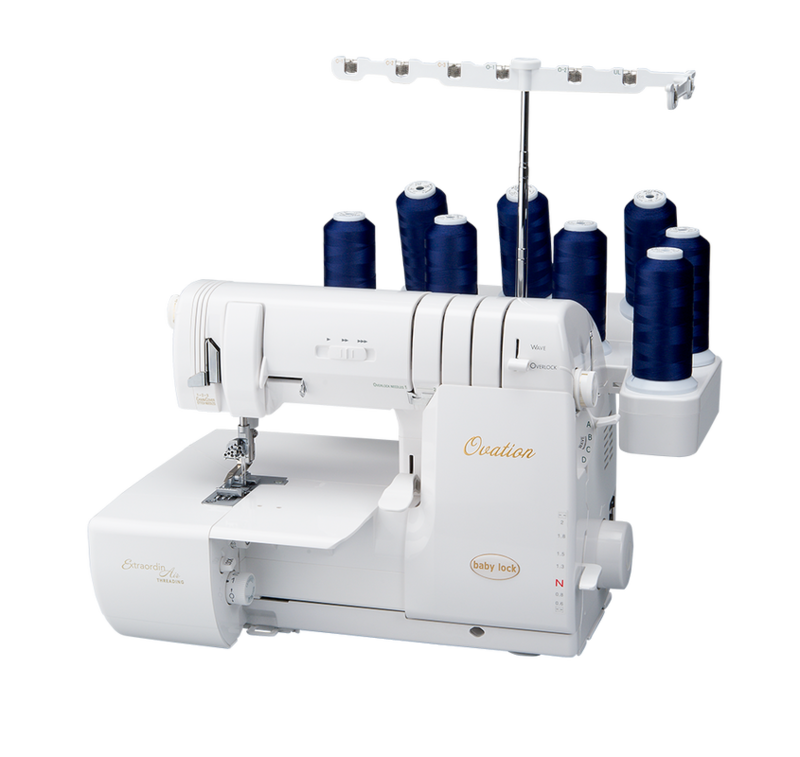 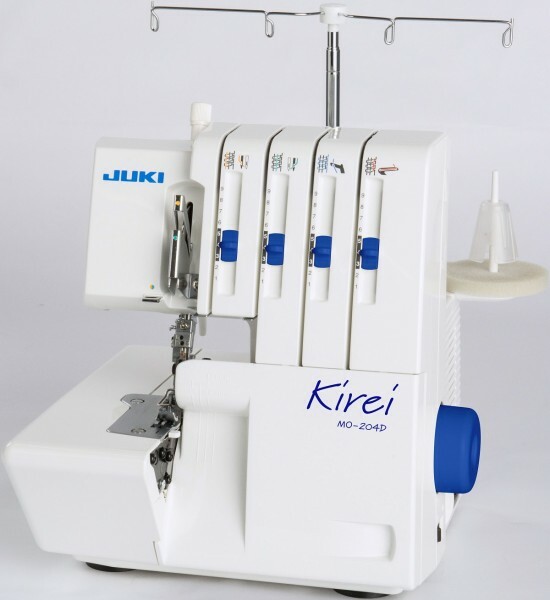 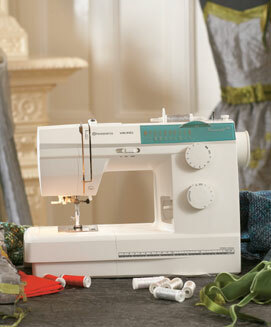 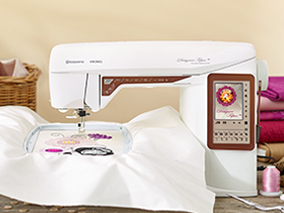 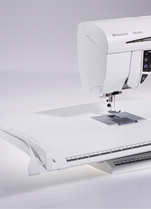 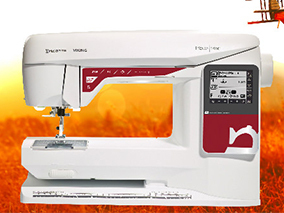 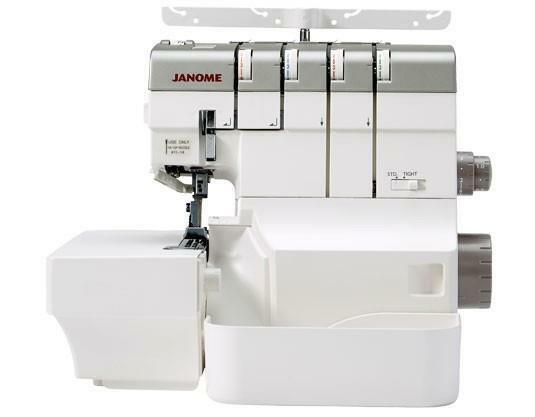 The AirThread 2000D offers ample sewing area with a sewing bed of 4.65 wide in front of the serging needle and 5.59 wide behind the needle. 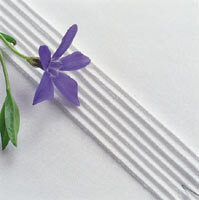 The bed is 9.67 deep as well. 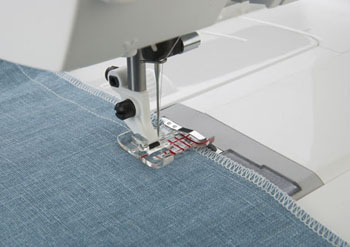 With improved slide-and-go thread guides, quickly and easily lay the thread in place. 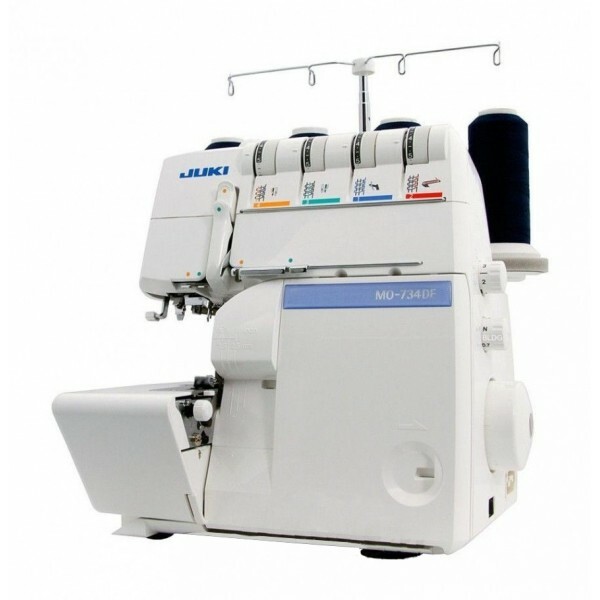 The slide-and-go thread guides take the guess work out of threading the upper tension discs  preventing errors in threading the machine correctly.